We love the idea behind I See Me! 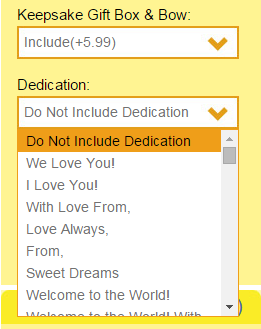 They have built a library of wonderful children's books that are all personalized to the name of the child who is receiving the book. They also have a wide variety of other personalized gifts such as growth charts, coloring books, stickers, lunch boxes and gift sets. When setting off to review one of their products, it was truly hard to pick just one book, because they all looked like great books that children would enjoy reading, and parents wouldn't mind reading either (...over and over and over). The I See Me! website also has a great feature that allows you to take virtual book tours of all of their children's books, so you can see exactly what you're getting before you make a purchase. We finally narrowed it down to a bedtime book called "Goodnight Little Me", where "Me" is replaced by a name of your choosing. The illustrations are vibrant and the imagery invokes a peaceful journey of a small child drifting off to sleep on a dream cloud as animals spell out her name in various ways throughout the book. They even include a place to add a picture of the child in the book, so the recipient gets to see his or her picture and name when the book is opened. The order and checkout process was simple and straightforward. We liked that there were numerous places during checkout to make sure that you have spelled the recipient's name correctly, and you even get to include a personalized dedication so the child knows who the book is from. 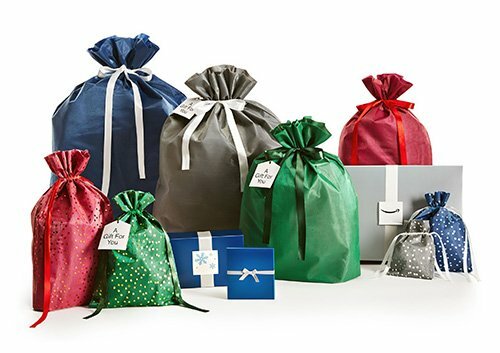 If the book is a gift, they include an option to package it in a keepsake gift box with a bow, to save you some gift wrapping time. 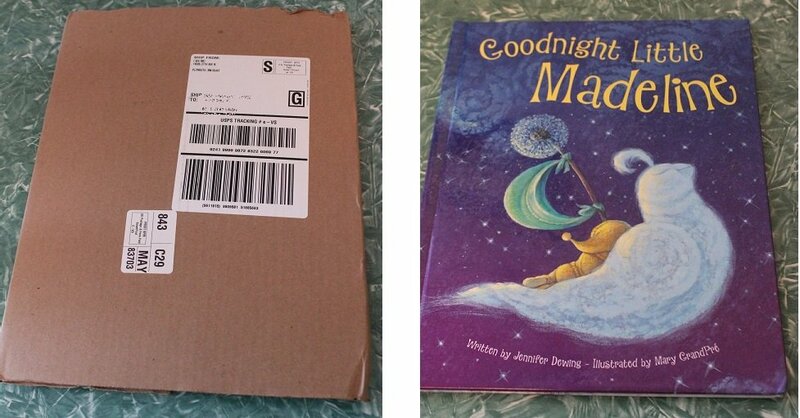 The shipping page states that standard delivery takes about 2 weeks, so we were pleasantly surprised when the package with "Goodnight Little Me" storybook arrived just 10 days after the order was placed. It arrived in a thin cardboard casing, so no unnecessary packing materials were used in the delivery process. We have been enjoying the storybook for a few weeks now, and it has quickly risen to the top of our toddler's nighttime book reading list. It's short enough to keep her attention through the end of the book, and she loves pointing to and naming the various animals we see as we read it together. I would definitely recommend I See Me! 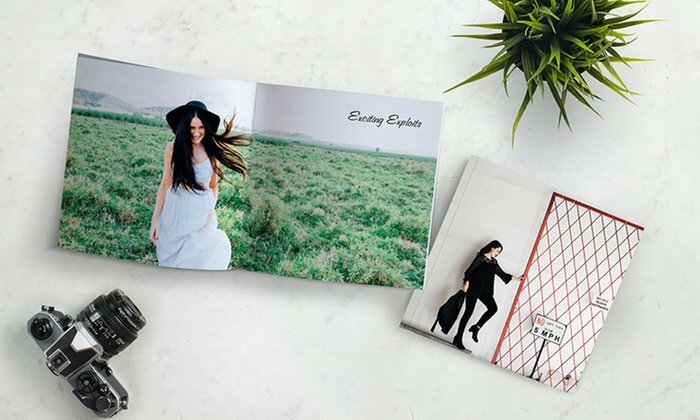 to parents looking for a fun addition to their child's book collection, or for grandparents, aunts, uncles, and other loved ones looking for a unique gift for a child they adore.